Nothing is more exciting than the Christmas season and what makes it even better is being able to partner with one of your favorite brands! 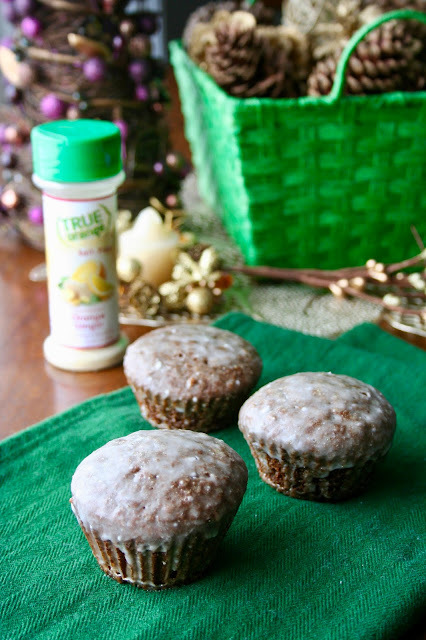 True Lemon contacted me and asked me to create a recipe using one of their products. Since True Lemon is something I already use, I jumped on the opportunity! 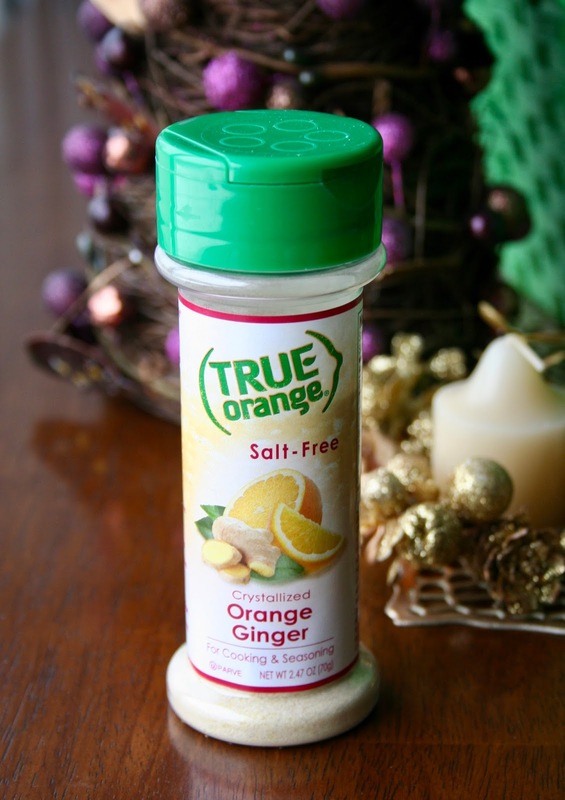 One of the products they sent me was this crystallized True Orange Ginger shaker. What I love so much about their products, is that they have such a great taste because they use natural fruit. Who knew you could crystallize real fruit?? It's amazing! I knew I wanted to use this flavor in some kind of baked good and of course gingerbread first came to mind. I've had plenty of cookies lately so I decided that muffins would be a perfect way to switch it up. 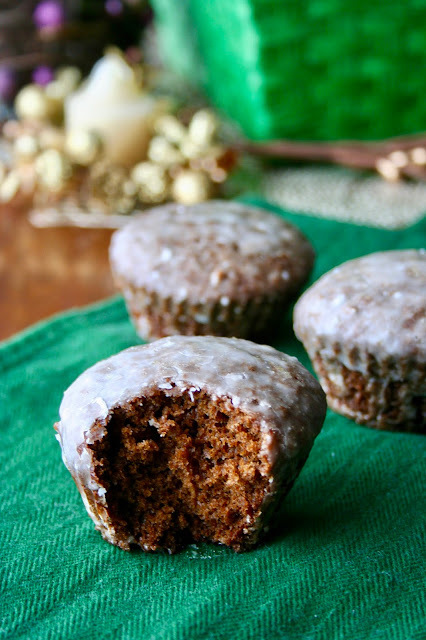 These muffins are so fluffy and have a perfect gingerbread flavor. I made an orange-ginger glaze using the crystallized powder in place of regular orange juice. It worked great! 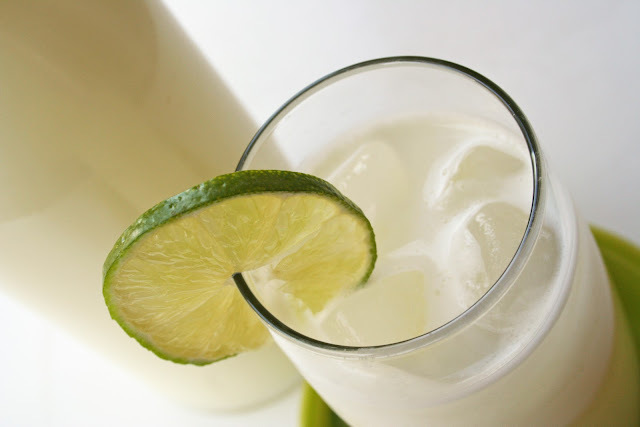 I love the combination of citrus with ginger. It makes for a great treat. 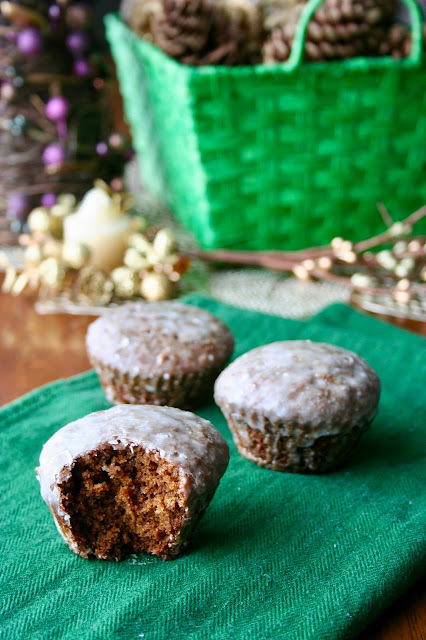 Be sure to try these muffins this holiday season! They would make a great Christmas morning breakfast item as well. *This is a sponsored post but all opinions are my own. 1. Preheat oven to 350°F. 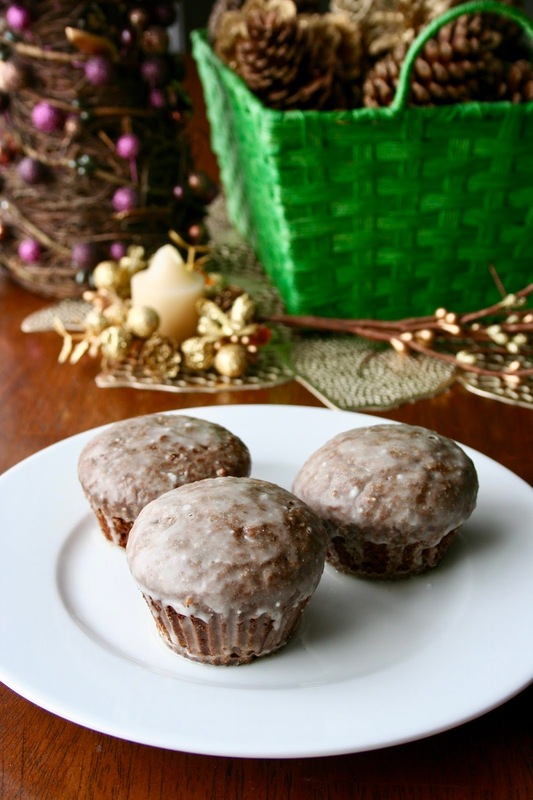 Lightly grease 20 standard muffin liners or cups in pan. Set aside. 2. Whisk flour, baking soda, ginger, orange-ginger, cinnamon, cloves and salt in medium bowl to blend. 3. Using electric mixer, beat unsalted butter and sugar in large bowl to blend. Add large eggs and beat to blend. Beat in light molasses. Add half of dry ingredients, beating until blended. Beat in remaining dry ingredients. 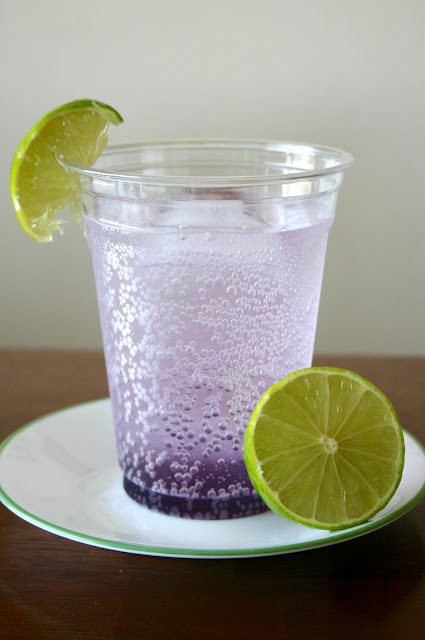 Gradually add 1 1/3 cups cold water and beat until incorporated. 4. Divide batter equally among 20 prepared muffin cups. 5. Bake gingerbread until tester inserted into center comes out clean, about 25 minutes. 6. Transfer to rack and cool 10 minutes. Remove muffins from pan and place on rack over sheet of foil. 1. Whisk powdered sugar, water and orange-ginger in small bowl until smooth. Dip muffin tops into glaze to coat. Dip a second time if desired.